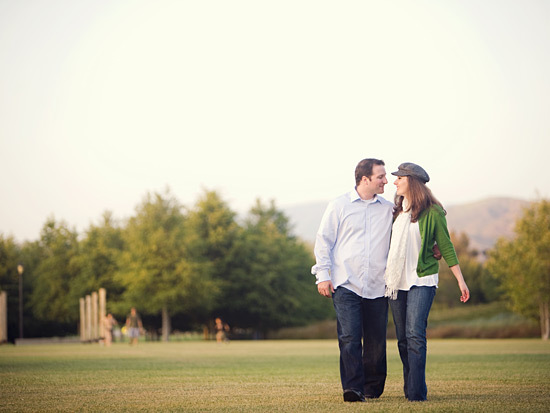 The Spot: The Jeffrey Open Space Trail, which is a grassy, tree-filled, park-like area in beautiful Irvine, California. 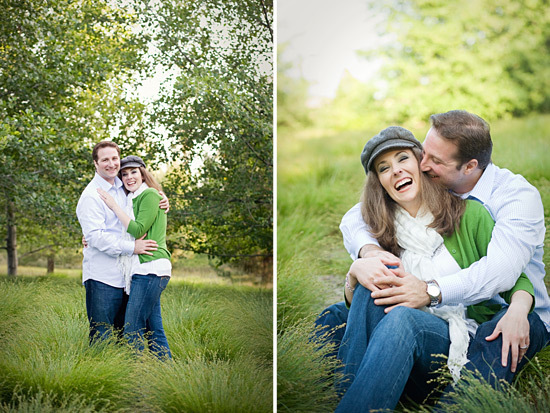 The Couple: Melanie & Keith, a super-friendly, fun-loving couple who exude passion and make our camera very happy. 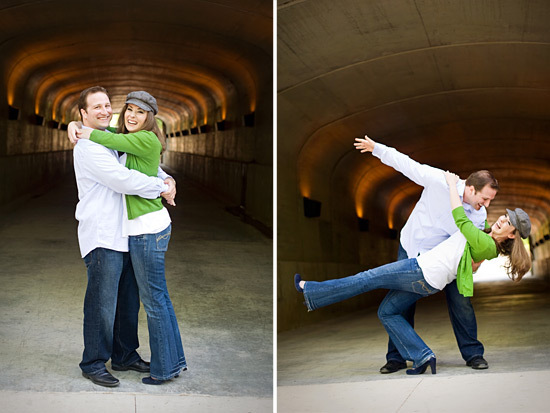 The Details: Given their outgoing personalities, we're pretty sure Melanie and Keith could find a way to have fun at a Professional Frowning Convention, but there's absolutely no doubt they are a blast to play with out in the open air! 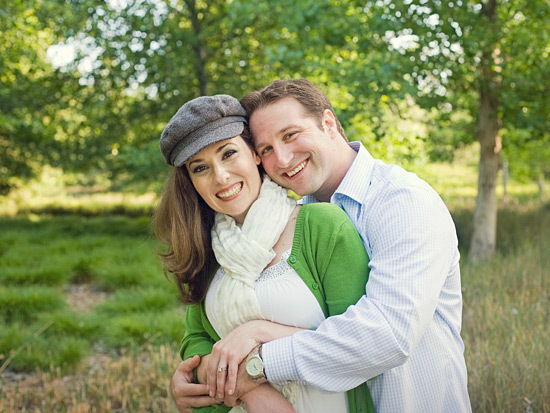 You can tell they have what it takes to live a long and happy life together, and we sure are looking forward to their wedding in November at the Serbian Orthodox Church in San Diegoâ€”particularly special for Melanie, whose family is from Serbia. 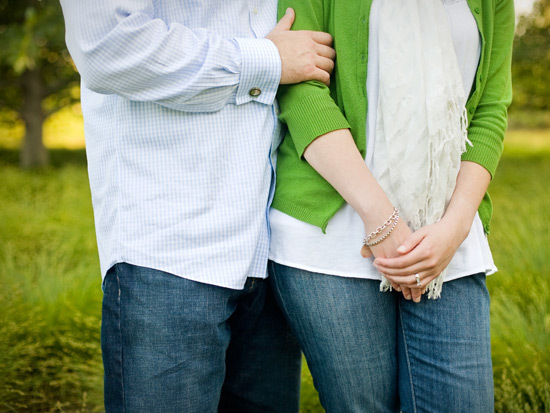 Check out more of our Orange County engagement photo sessions or see the rest of Melanie & Keith's session.